Alter The Press! : Hayley Williams Teams Up with New Found Glory for "Vicious Love"
Hayley Williams Teams Up with New Found Glory for "Vicious Love"
Hayley Williams has teamed up with pop-punk titans New Found Glory on a new song titled "Vicious Love." 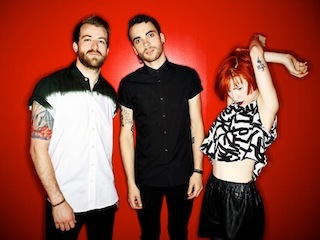 You can watch the video for the track featuring the Paramore vocalist below.